Durable and rugged –we designed our clamp lid food container for everyday, anywhere use. Go ahead and throw one, two, three in your bag – they won’t open until you open them! 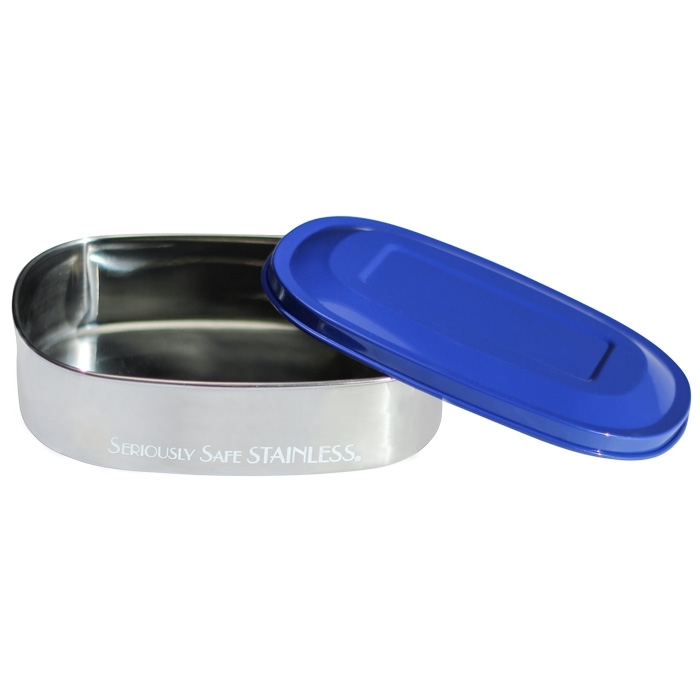 Like all of our stainless steel food containers, the clamp lid- is non-toxic and non-leaching: no chemicals, no toxins, no taste!